25% of vehicle sales will be electric by 2025, so it’s time to start planning for your employees, customers and residents to drive electric vehicles (EVs). But did you know that not every organization has the same type EV charging needs—and faster charging isn’t always better? Different scenarios require different charging speeds. 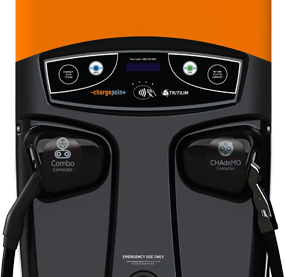 Cars on long-distance trips, buses and trucks drive demand for fast charging, while Level 2 charging meets the needs of most organizations. 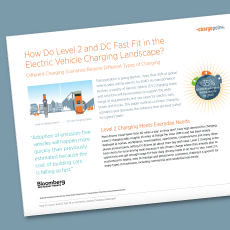 Get our new guide to the Level 2 and DC fast charging landscape to find out. Avoid common pitfalls and make the most of your EV charging investment with our guide.